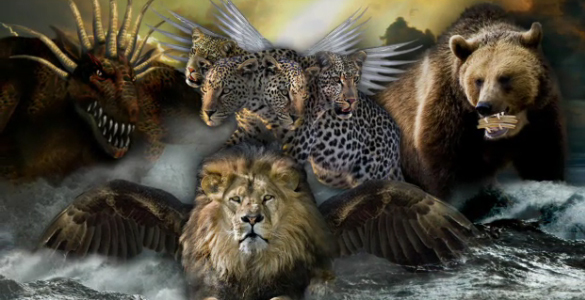 In Daniel chapter 7, we see that Daniel had a vision of 4 beasts: a lion with the wings of an eagle, a bear, a leopard with the wings of a fowl and a fourth beast that was dreadful and unlike any of the previous beasts. When asked what these beasts represent, the angel told Daniel that these represented kings (or kingdoms) that would arise out of the earth. In Revelation Chapter 13, we see these same beasts. However, here they are all combined into a single beast with the mouth of the lion, the feet of the bear and the body of the leopard. This is the prophecy of the one-world government. These kingdoms are all going to come together into a single ruling body instead of each being their own sovereign countries. There is currently an organization in the world that is getting very close to fulfilling this prophecy right now: The United Nations. The news and articles in this section will help you understand the origins and evolution of this organization leading to the upcoming fulfillment of this prophecy that was made around 2000 years ago. In this article we will discuss the prophecy of the one world government and the reveal the identity of the whore of Mystery Babylon in the Book of Revelation. Tonight we will show from Bible prophecy and the plans of the global elite that the "Phoenix" of Satan's world government and the Antichrist will arise from the ashes of WW3. The coming world war and destruction in the Middle East will pave the way for the UN and the rest of the world to inact a global governent and a new economic system. And there will be a "man of peace" that will take the helm after three mighty nations have been crippled in the coming war. Pope Francis on Sunday encouraged people of different religions to work together in caring for the Earth, which he called our common house. 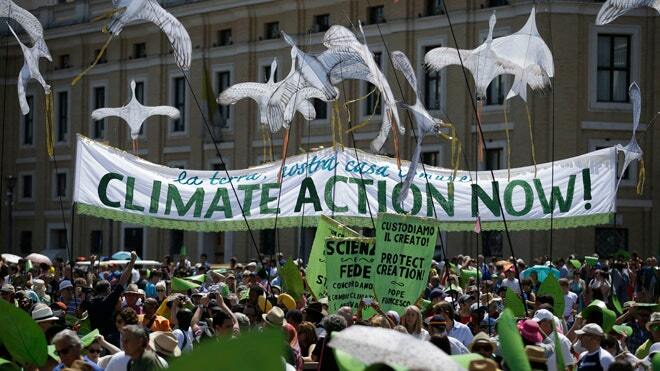 Pope Francis has encouraged people to "welcome with an open heart" his encyclical on the environment, which is set to publish at 6 a.m. ET Thursday. 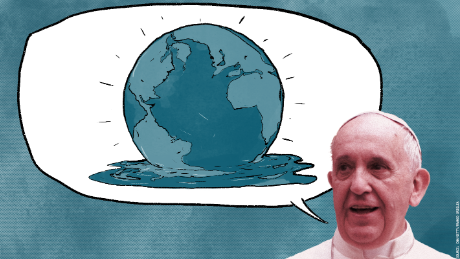 Pope Francis is planning to use one of the highest forms of papal expression â€” an encyclical â€” to promote climate action to save the planet as a moral and religious imperative.